The history of Oster dates back to 1924 when a man simply wanted to market a little machine. John Oster and the handheld and operated hair clippers were an inseparable couple. Four years later, Oster introduced us to his baby – a new and improved model for grooming hair. It wasn’t long at all before The John Oster Manufacturing Company was leading the way for professionals in the industry. 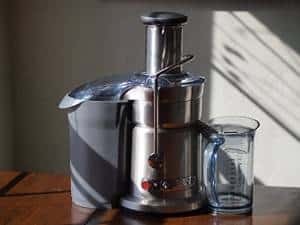 Nonetheless, it wouldn’t be until 1946 that Oster diversified his offerings and set the tone for small appliances, including a mixer that would chop foods and reduce them to a liquid state, hence a blender or what would become a sister to the food processor. 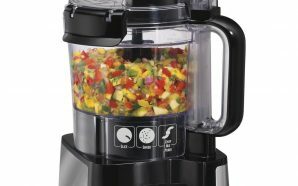 The invention of the Total Prep 10-Cup Food Processor makes it truly easy for anyone to prepare finger licking good meals confidently. Can you imagine making your own awe-inspiring honey nut glazed french breads and melt in your mouth pretzels? I can just smell the aroma in the air already. Your culnirary skills have been granted an instant upgrade as you can now make all of the things you go out for at home. 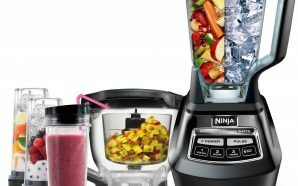 Tasks such as chopping vegetables and blending desserts are the key details to cooking fantastic meals everyday, plus it’s ready in a flash. 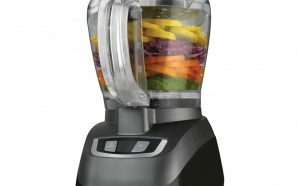 The Oster Total Prep Food Processor receives its power from a 500 watt motor and the pulse controls guarantee the food’s texture and perfect usability. 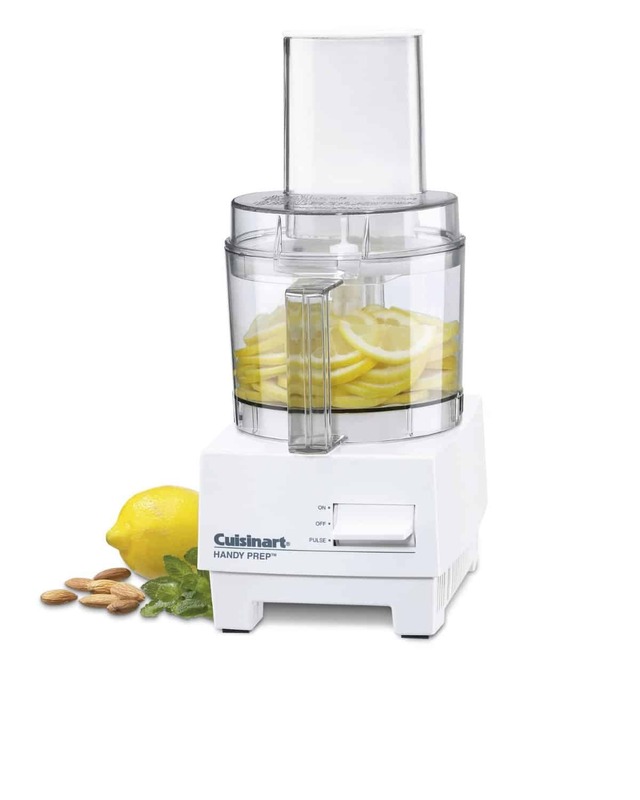 For a long time now, the Oster name has been considered as top shelf when it comes to small kitchen appliances so it was not surprising that they delivered the Oster Food Processor (FPSTFP1355). 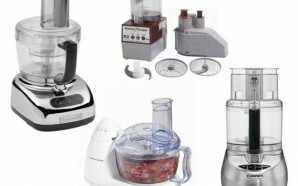 If you’ll keep reading, I’ll tell you why I own reliable Oster appliances. 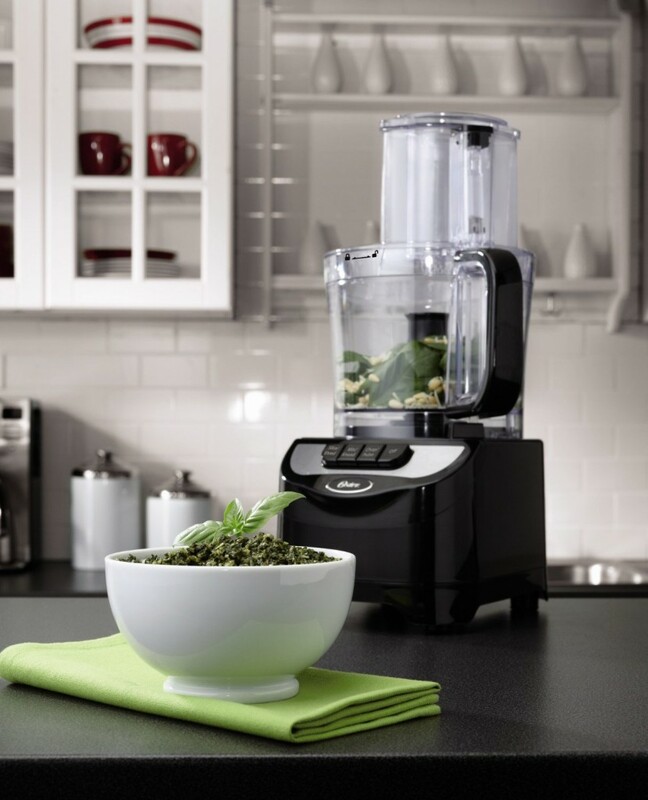 Pulse settings provide total control over processing foods perfectly each time. 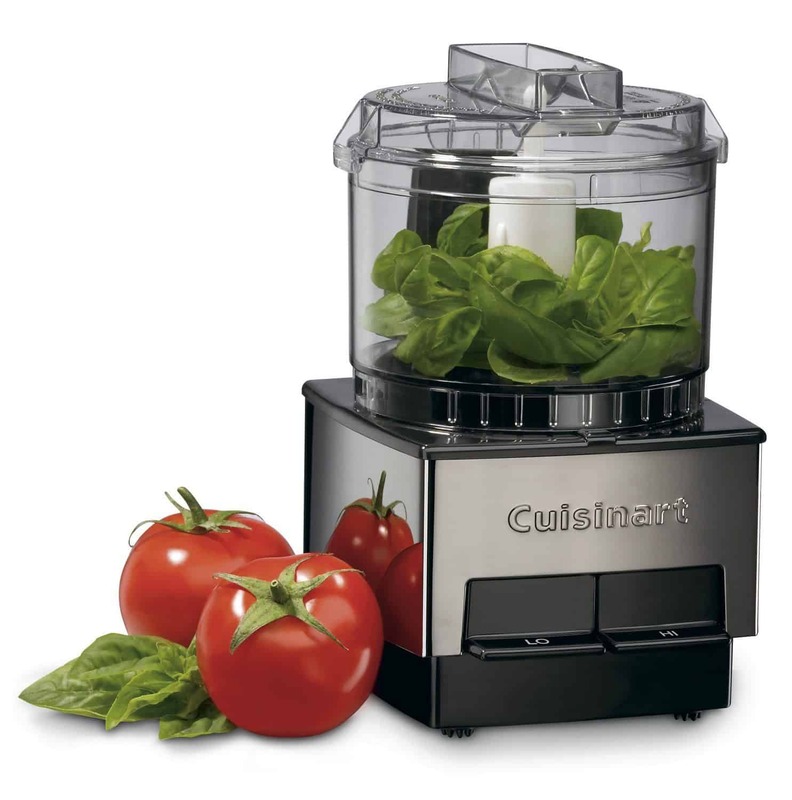 5″ wide mouth continuous feed chute makes it simple to process large pieces of fruits or vegetables. 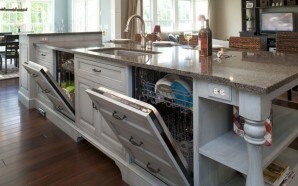 Compact storage arrangement is a breeze with the stacking convenience of accessories and blades. Chopping is required in almost every tantalizing dish you prepare. 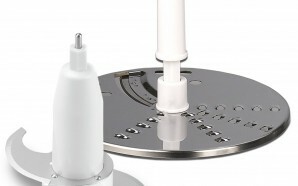 The Oster S shaped blade is stainless steel, which allows the user to chop virtually anything faster. 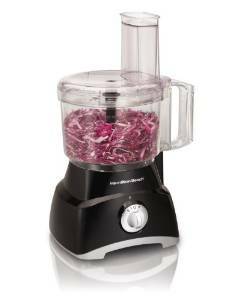 Shred fresh vegetables such as cabbages and carrots for irresistable coleslaw and to-die-for carrot cake. 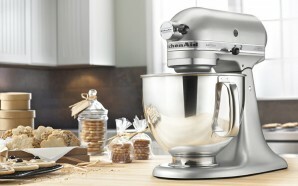 It makes life in the kitchen effortless. Slice it thick or thin. It depends on you. 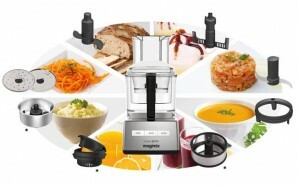 The Oster Total Prep (10-Cup) Processor cuts with precision for consistency of each piece. Kneading is not what it used to be. Its process has been simplified. There’s no excuse now not to bake those cute little treats you’ve been saying you’re going to try. 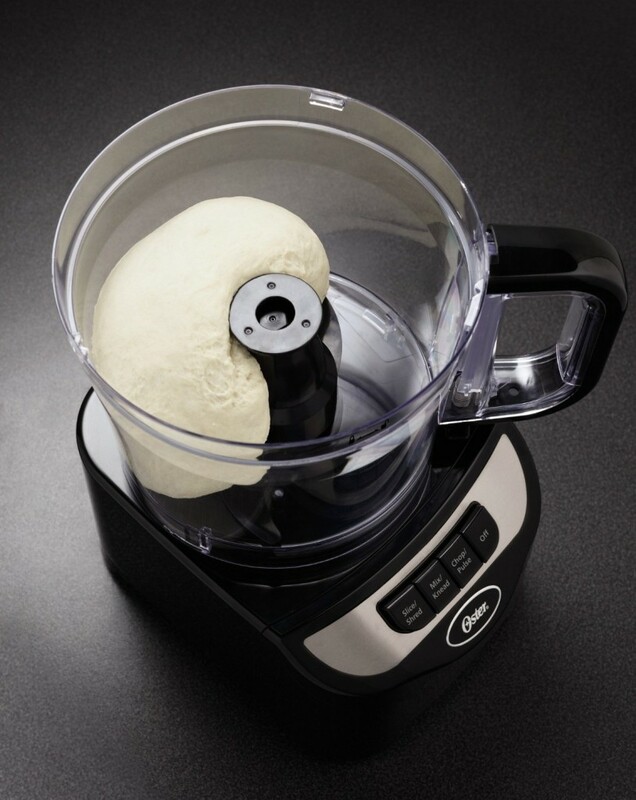 You can knead just about anything you want. 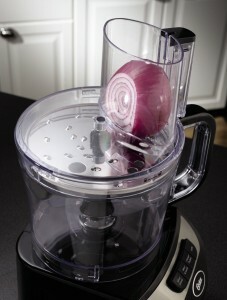 Overall, the Oster processor is best used to save time in the kitchen. 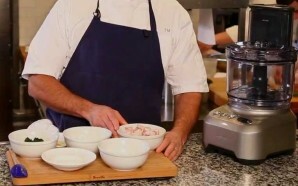 It doesn’t matter if you are a veteran chef in a 5 star restaurant or beginning at home, the Oster food processor will be one of the most valuable tools a kitchen could have. By using the Oster FPSTFP1355 you may find that you spend less time in the kitchen and that means more time is spent on relaxing. Well, the reviews are in and for the most part, they are good. 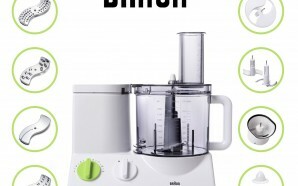 Read what actual people are saying about this remarkable food processor. What they didn’t mention was that you can fill the bowl up with liquid and there won’t be anything leaking out of the center shaft. 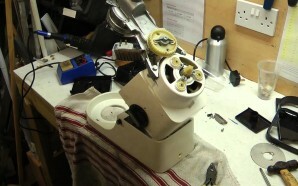 Another incredible asset to owning an Oster like this one is that there is no hole! 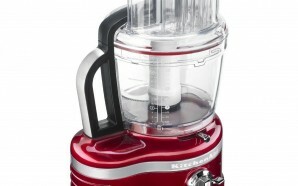 Other brands such as the Black & Decker FP1600B tends to leak if you fill it to close to the suggested fill markings. 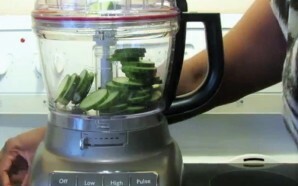 A friend of mine owns a Delonghi 9-Cup Food Processor. She paid tens times the amount of my Oster and the darn thing doesn’t even shred cheese. Mine does. Go figure! I don’t know how you feel about your kitchen gadgets, but I love mine. You can have your very own Oster Prep using the Amazon website. 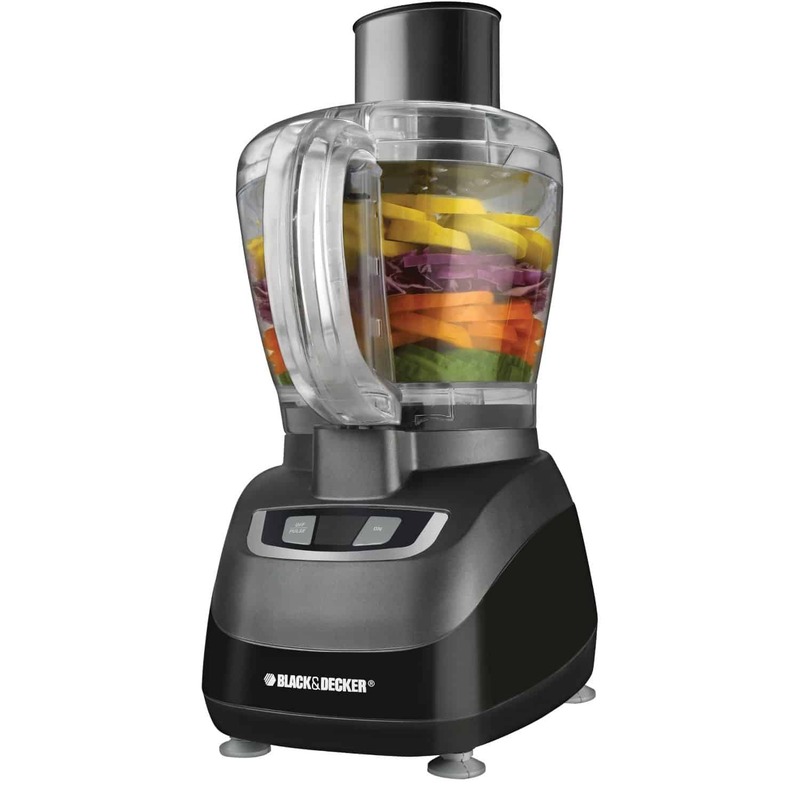 Oster is a long standing brand with decades of expertise in small appliances including food processors. 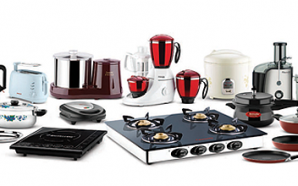 The Oster Company has reached many milestones in the industry with its diversification since its conception in 1924. 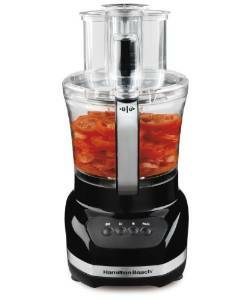 I would highly recommend the Oster food processor to anyone thinking about buying one. I’ve been using mine for a while now and it amazes me each and every time. What’s Good About Oster Total Prep? What’s Flawed About Oster Total Prep? 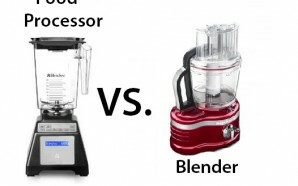 Other users voice their opinions about their experiences with the Total Prep Food Processor by Oster. 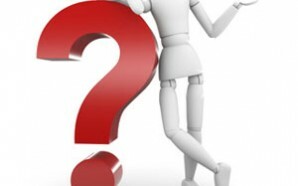 In an earnest effort to find out about product, people forward their testimonials to the manufactures and retail outlets. An honest review will tell both sides of the story and not just the good. No product is immune to bad experiences. 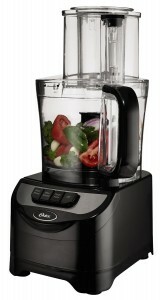 At the end of the day, Oster is still rated one of the best appliances in the market.